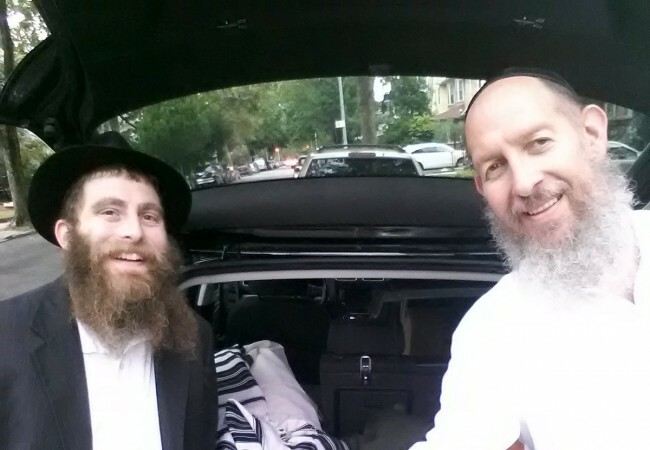 What do the Jewish business people in Chengdu, China, and the inmates in the Federal Correction Facility in Danbury, Conn., have in common? 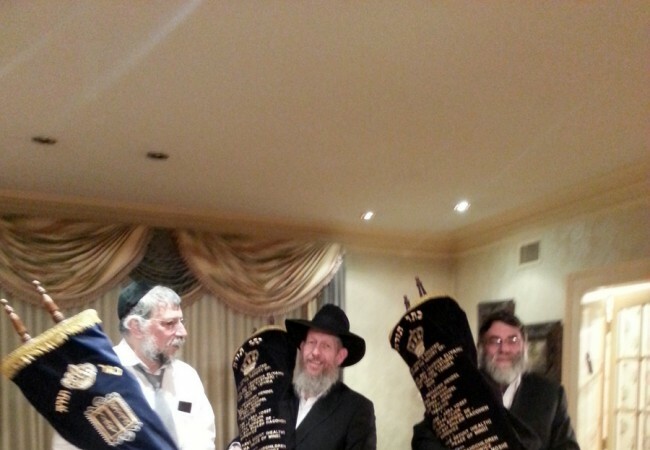 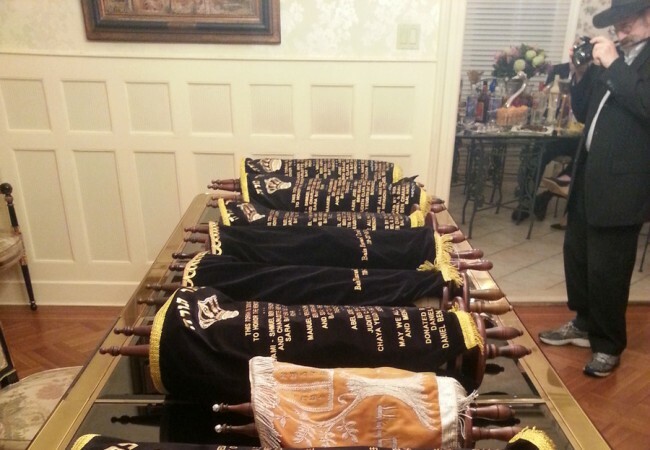 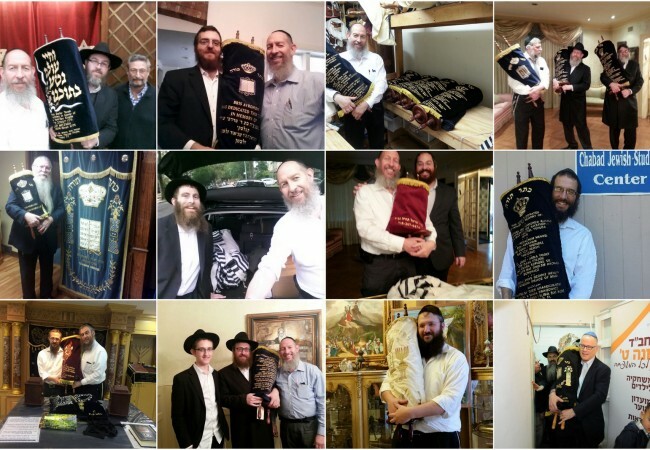 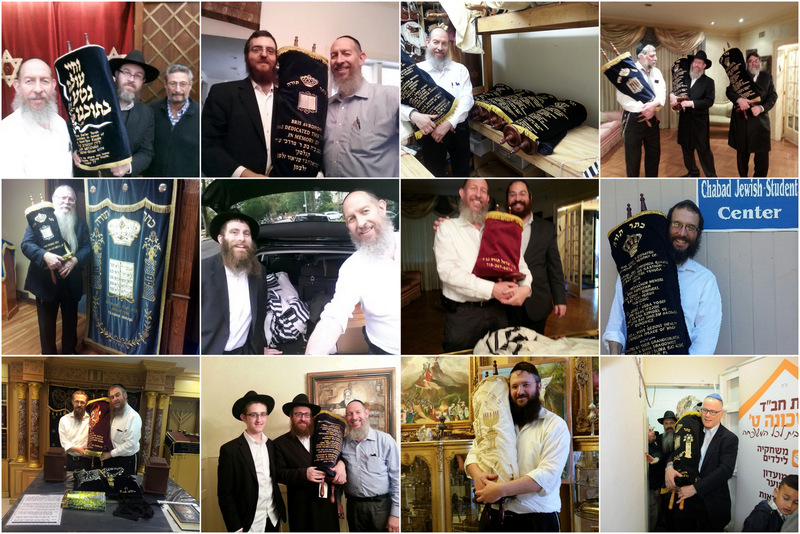 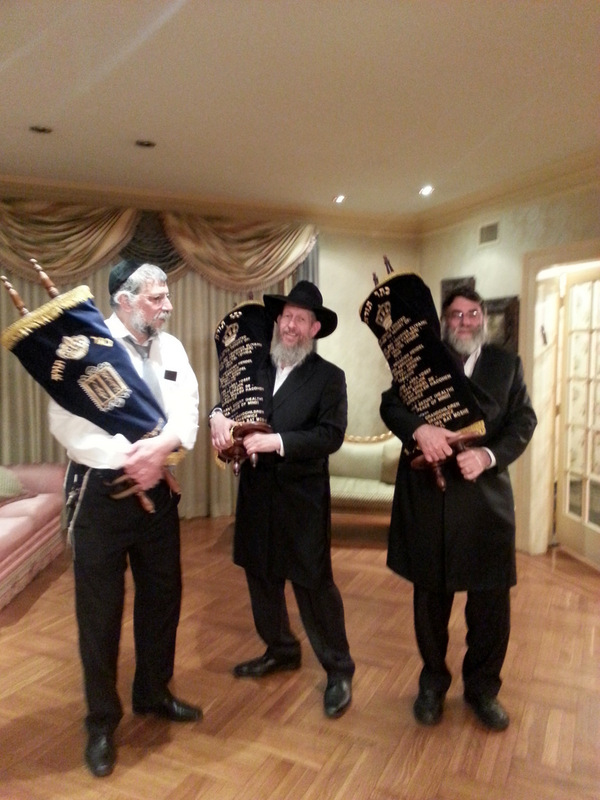 Come Simchat Torah, they’ll be among the 16 communities to be dancing with newly refurbished Torah scrolls that just arrived to their congregations via the Beis Yisroel Torah Gemach. 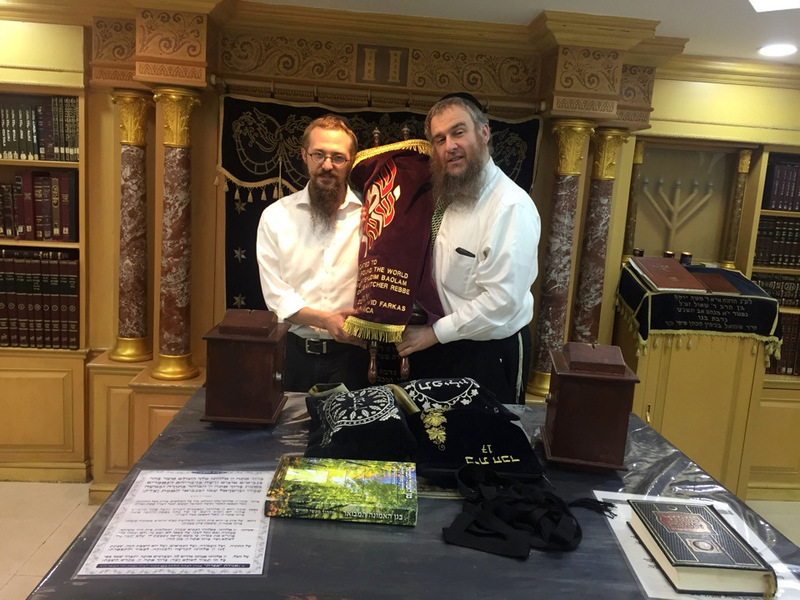 Through a unique partnership with Merkos Suite 302, the Torah Gemach gives old Torahs—often from congregations that have ceased to function—a new lease on life through repairing them and finding them new homes in vibrant young communities in need of Torahs. 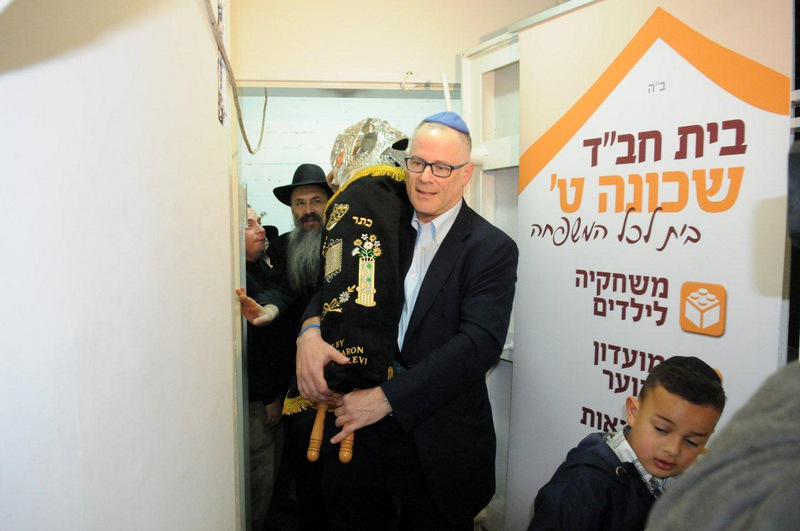 Since the Gemach was founded 4 years ago by its president, Bentzion Chanowitz, 90 Torahs have been loaned to communities around the globe. 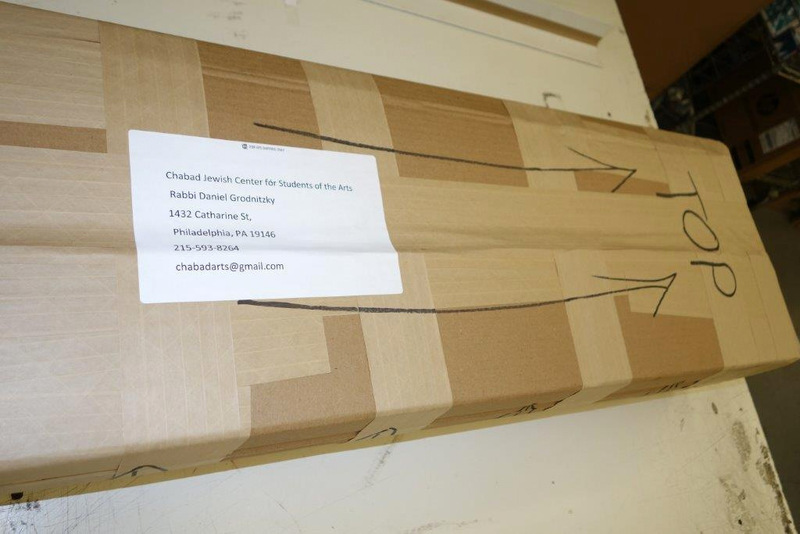 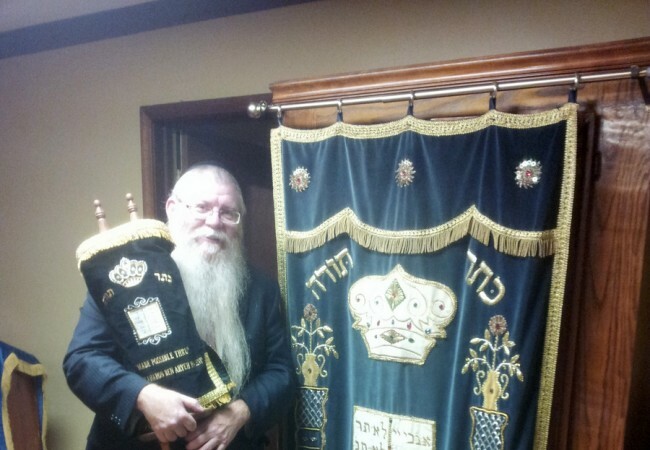 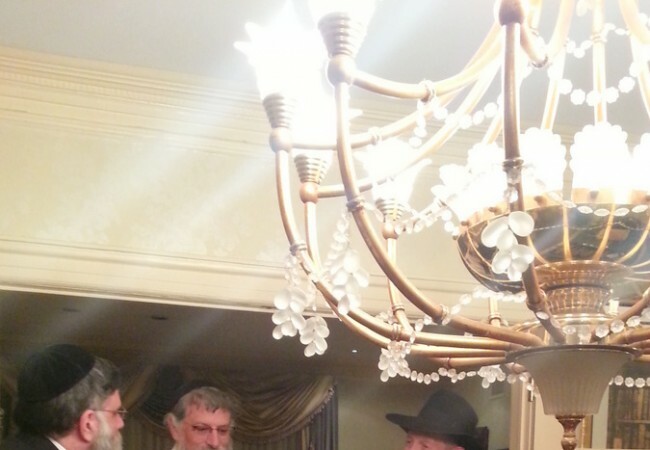 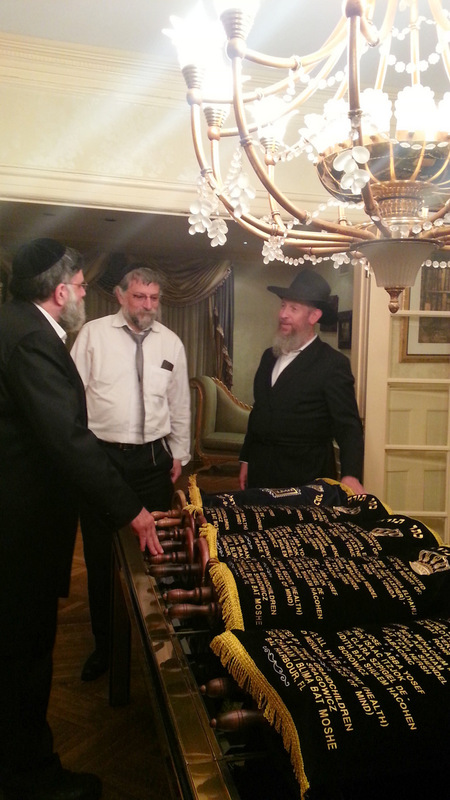 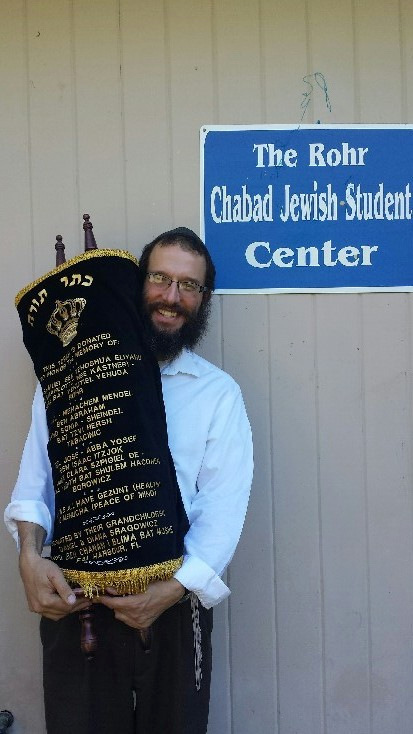 The latest cohort of 16 scrolls has gone mostly to Chabad centers, but Chanowitz stresses that he sends Torahs to any community that can provide a safe (insured) home for the Torah and will use it according to Halachah. 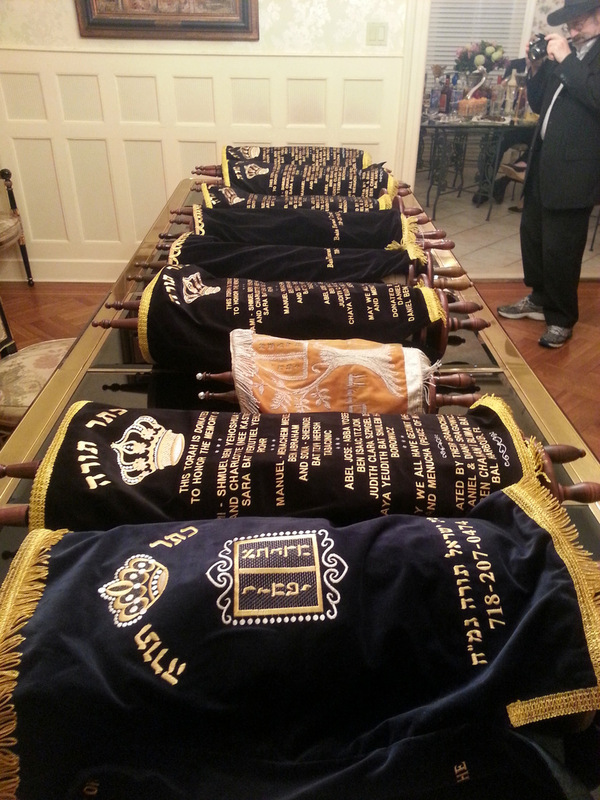 In addition to the correctional facility, there will be one going to a lay-led Chaburah in Kansas. 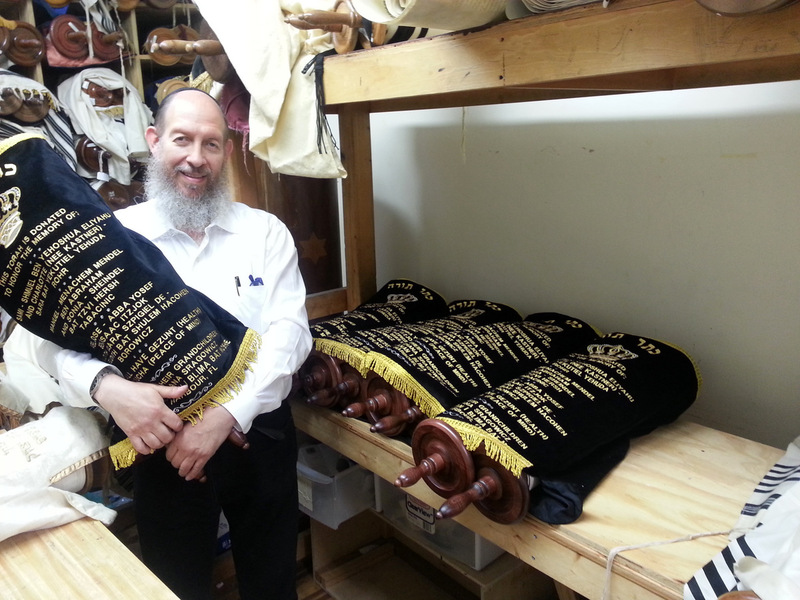 Beyond finding old Torahs and new homes, Chanowitz directs a team of scribes who painstakingly repair each and every Torah, many of whom had not been used in decades and require extensive refurbishing. 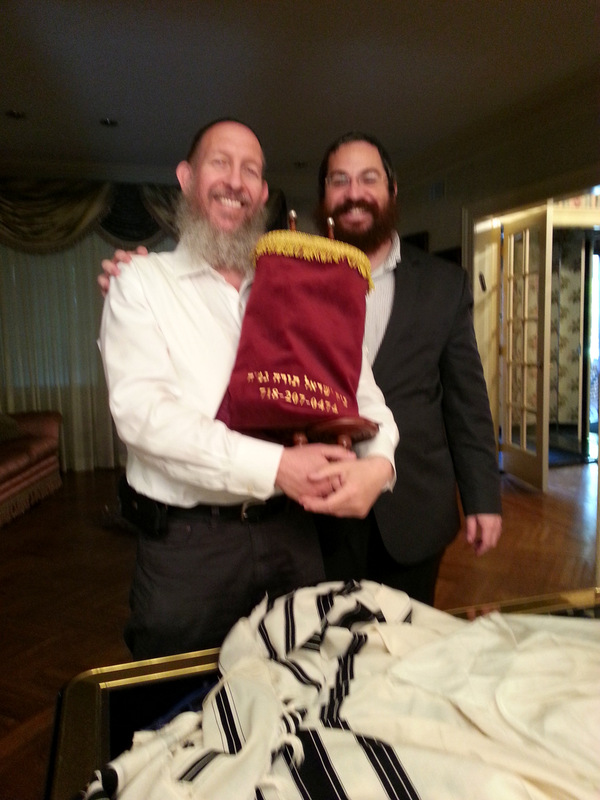 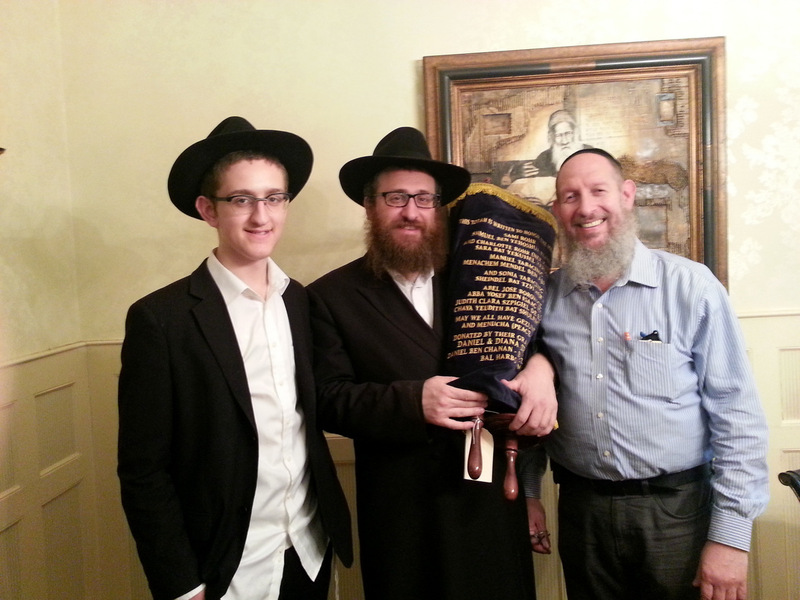 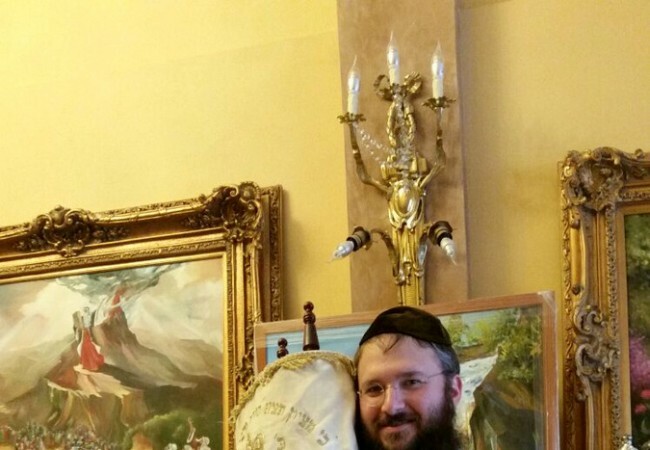 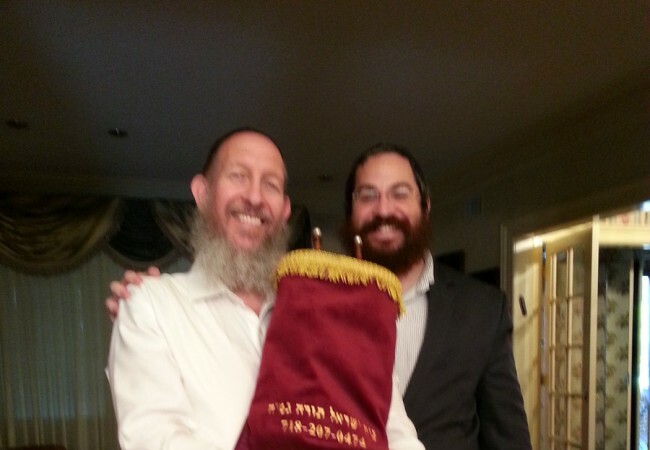 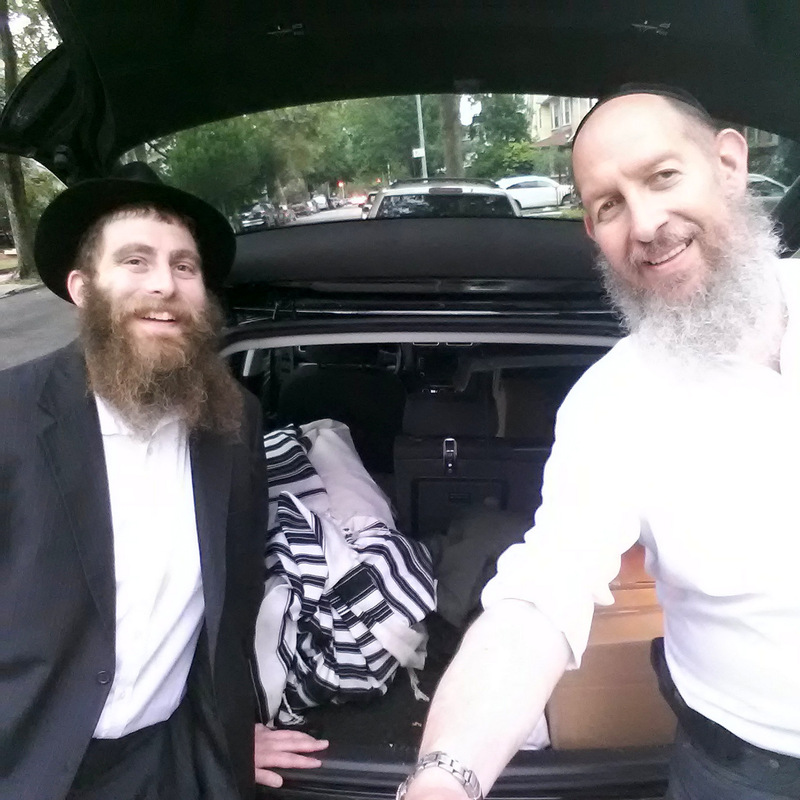 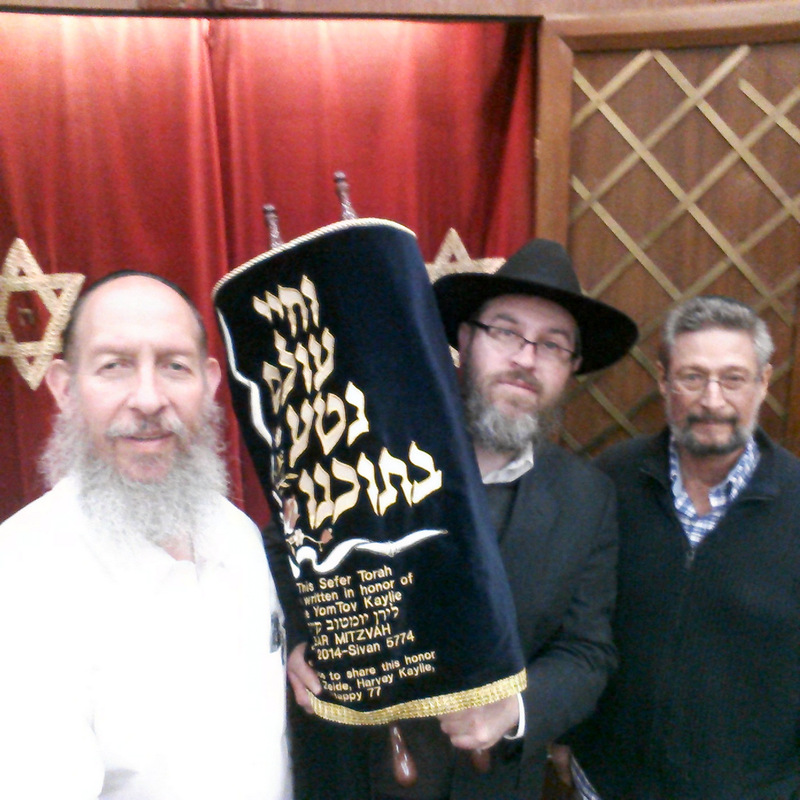 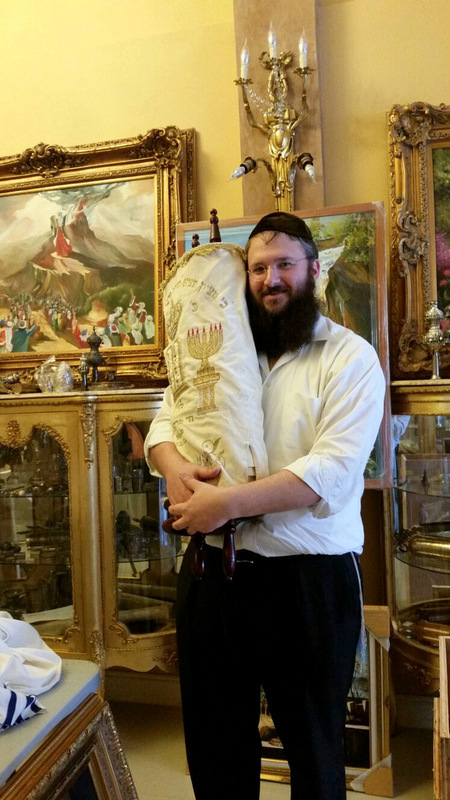 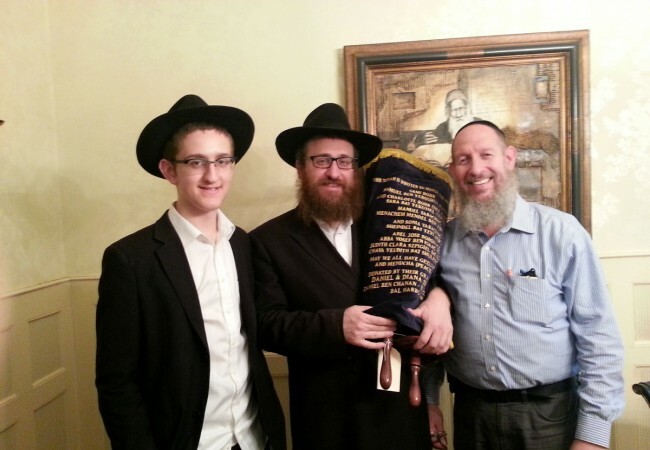 While most of the Torah are located through Chanowitz’s network, some donors have approached him with new and used Torahs to lend out. 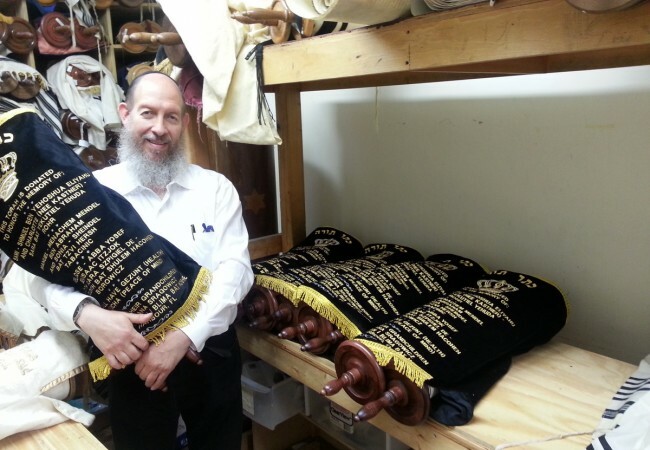 Additionally, shluchim with a surplus of Torahs (a congregation needs no more than three) have at times asked him to send their “unneeded” Torahs to be put to use. 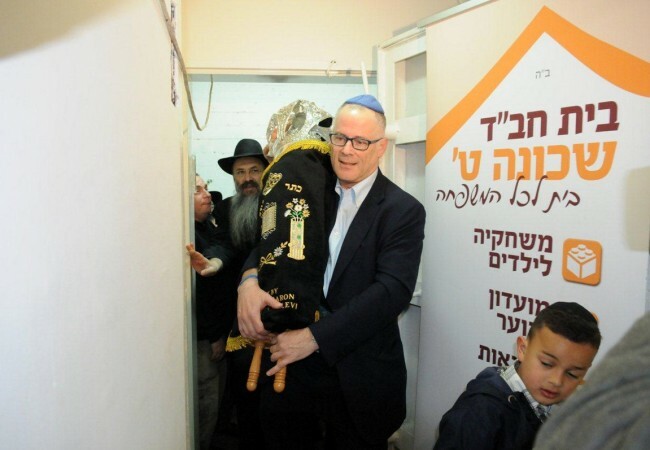 Chanowitz says that many shluchim have thanked him for the Torahs they now have on long-term loan, enabling them to hold services without have to constantly worry about where they’d get a Torah. 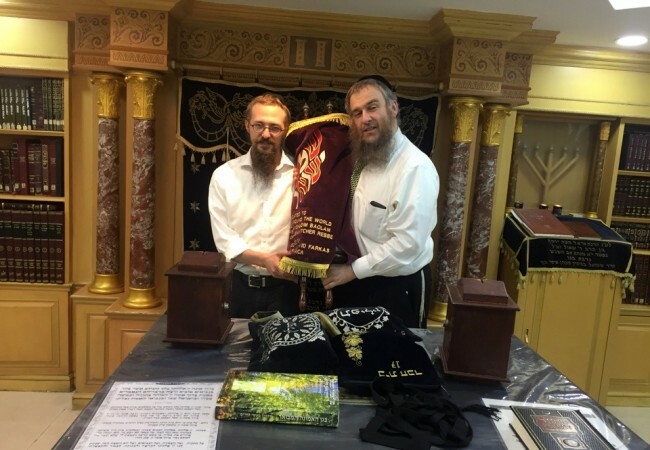 Many have reported that they can now concentrate fully on recruiting attendees and preparing a meaningful and inspiring Tefillah experience. 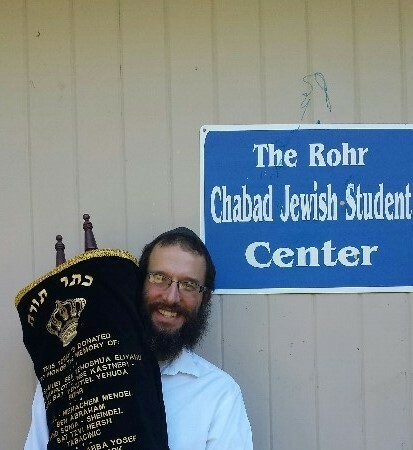 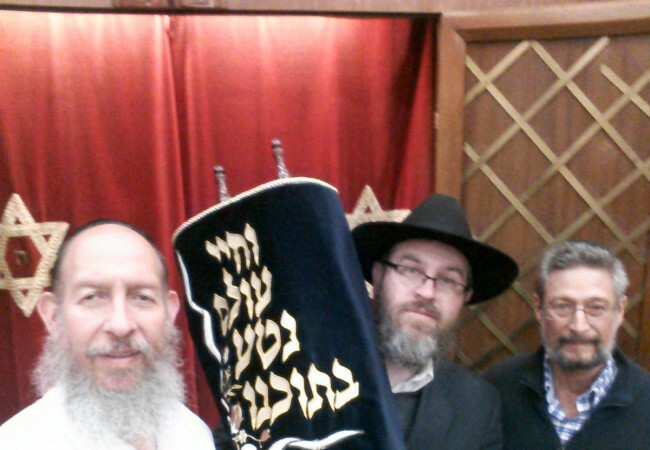 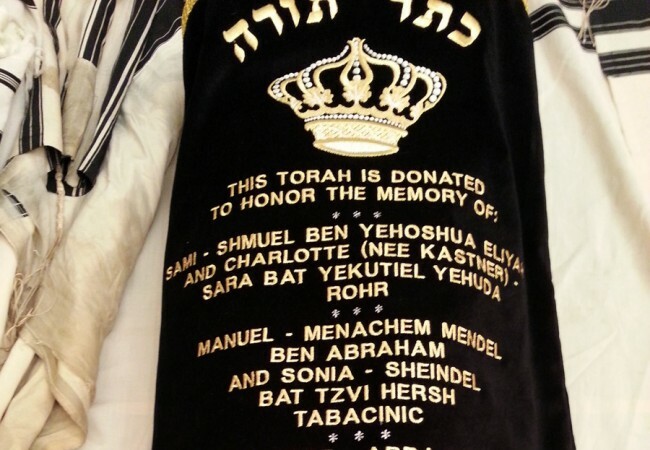 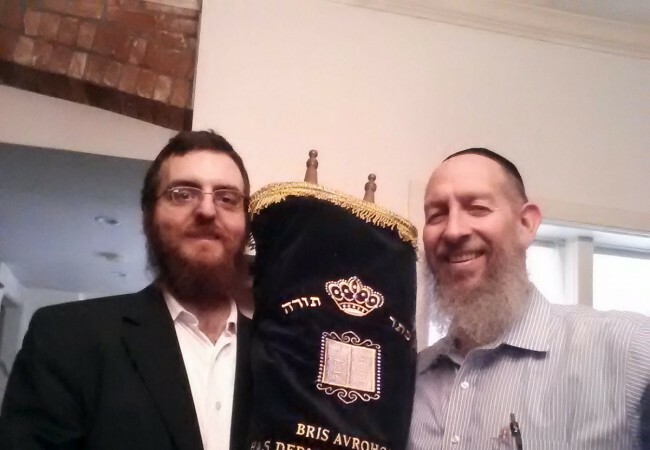 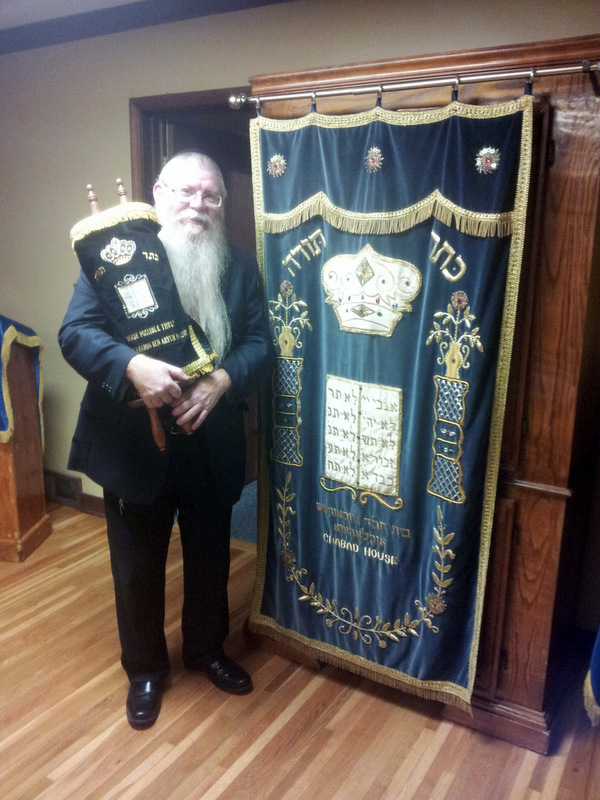 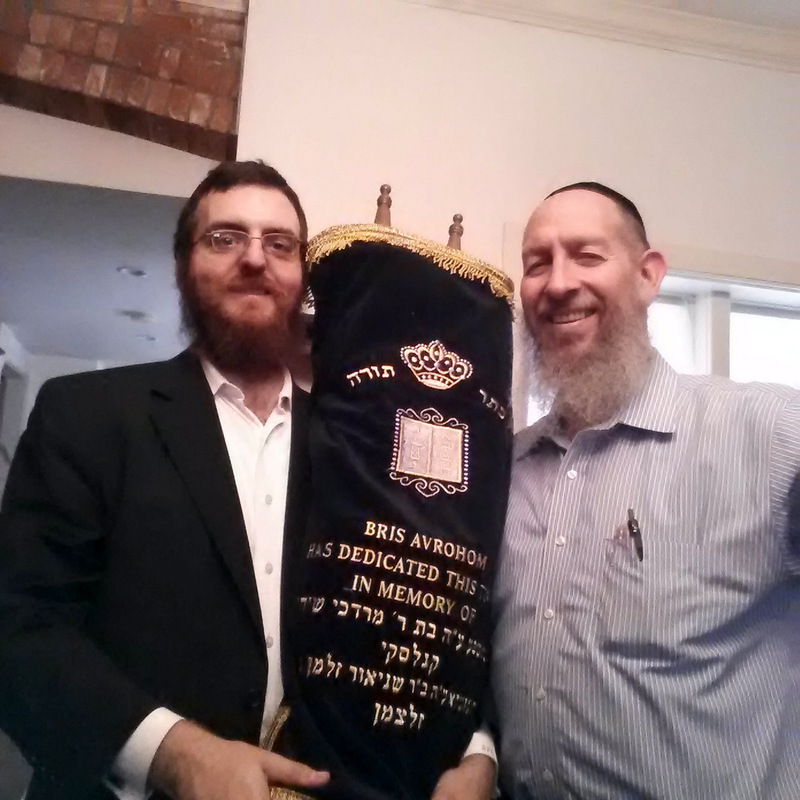 Since the Torah Gemach is a donation-based organization with very little overhead beyond the expense of repairing Torahs, Chanowitz says that relatively small donations can be enough to endow a community with a Torah of their own. 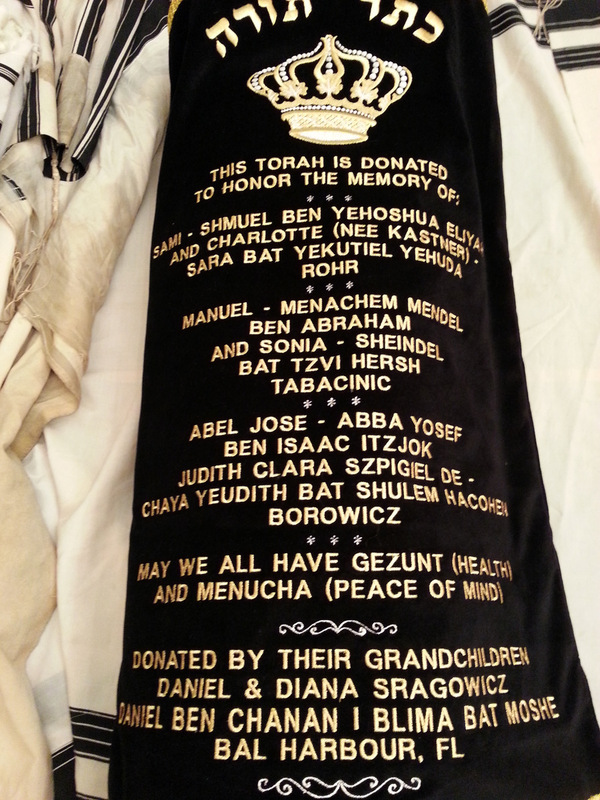 For more information and for dedication opportunities, email torahgemach@aol.com.